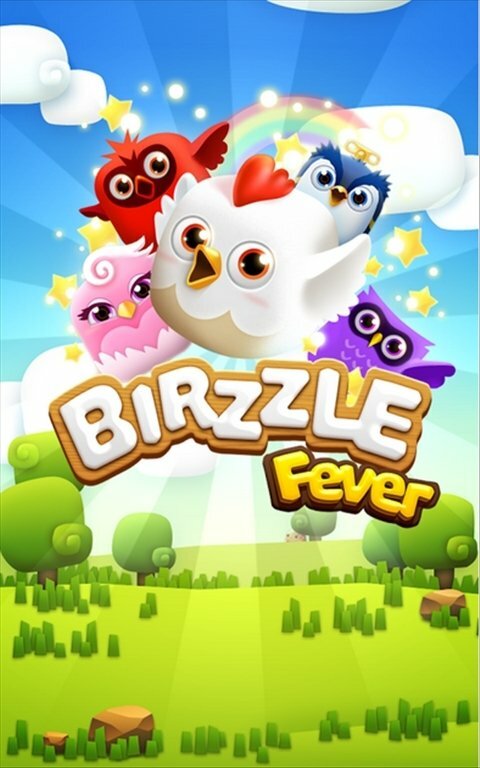 Time flies when you play Birzzle Fever. 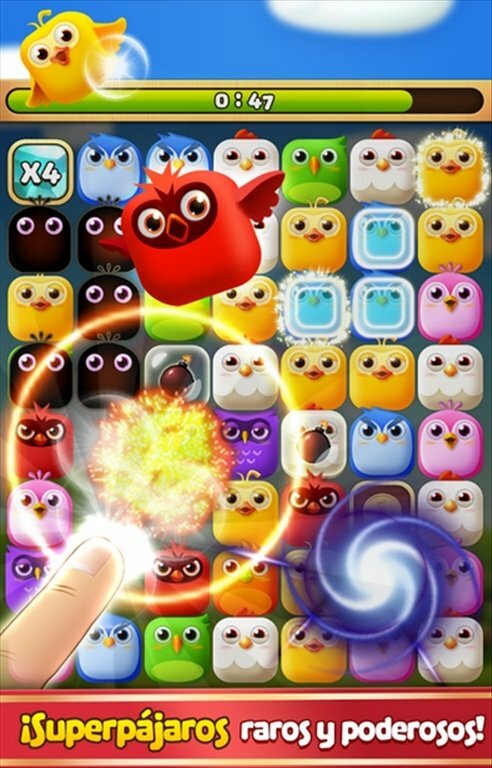 It's a match-3 arcade game in which you have to match birds of the same color. Birds that explode just like popcorn. Something is going in town, all the birds are talking about it. 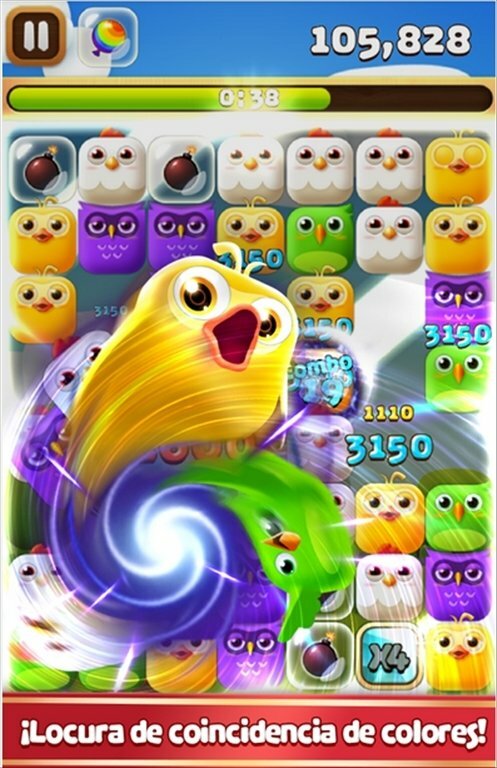 It's Birzzle Fever, a very addictive game in which you'll have to be really quick matching identical birds to make the disappear. 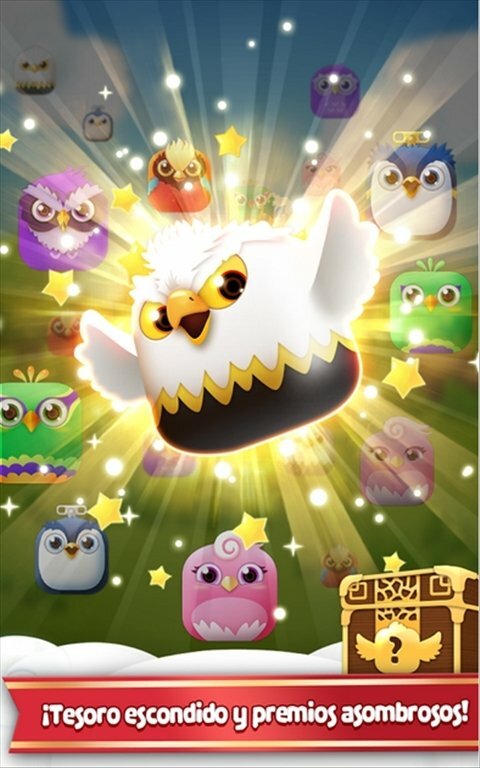 You have hundreds of missions to overcome with the help of odd superbird powers. Keys to be found hidden around the board. Piles of coins to be collected. 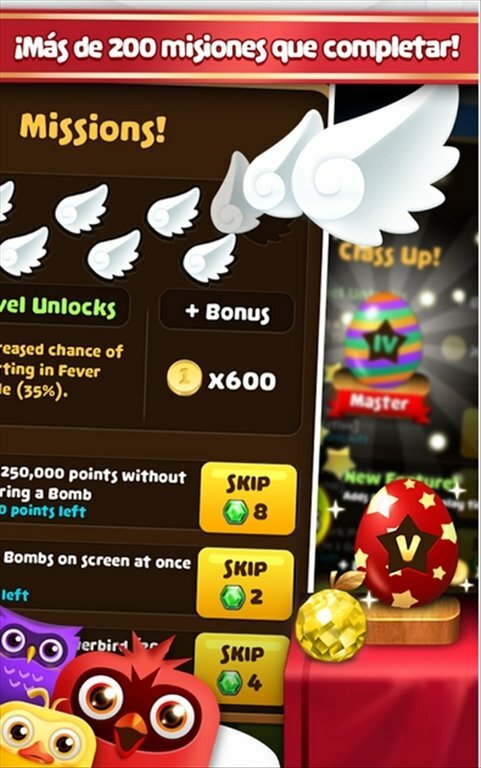 Possibility to receive daily rewards. Weekly competitions with other players.